You haven't logged into QuarterOFF.com. Please Log In to effectively use this Feature. Register with QuarterOFF.com to be an affiliate and earn up to 12%. 1. Register with QuarterOFF.com. You will be assigned an Affiliate ID. 3. Use any of the following(Facebook, Twitter, Email a friend or script to be added to your website as an advertisement) to market QuarterOFF.com and the products featured in QuarterOFF.com. 4. When a visitor visits QuarterOFF.com using your links, we will store your Affiliate ID in the visitor's browser for 30 days. If he/she registers/subscribes to QuarterOFF.com during this 30 days, your Affiliate ID will be associated with his/her Account for ever, until unless the registerred user requests to change so. 5. 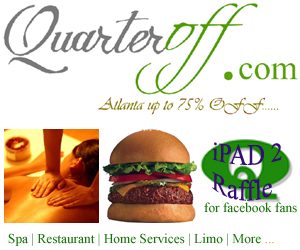 During these 30 days, if he/she buys any Gift certificate from QuarterOFF.com, your account will be credited with an amount. If someone associated with your Affiliate ID buys any Gift certificate from QuarterOFF.com anytime(even beyond 30 days), your account will be credited with an amount. The amount is a fixed percentage of the transaction amount. 6. You can log in to your account to view details of all the credits, including the percentage. 7. You can use the credit towards QuarterOFF purchase or a check will be sent to your address each month if it reaches a minimum amount. 8. A registered user can request to change the Affiliate ID associated with his/her account after 90 days after registration. 9. These options are for a specific product or generic QuarterOFF.com promotion. In order to get links for other product, please select another product from the list. 10. From time to time, QuarterOFF will come up with new ideas for affiliates to earn using other means like email referrals, Facebook Fan referrals etc. 11. Please contact us if you need custom RSS Feed for your site. The example RSS Feed is here. Please let us know if you use a different XML schema/format. 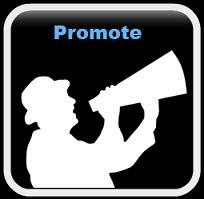 Please contact us if you have any specific requirement to be our affiliate and/or have any specific question. Thanks and Happy Earning. No third party approval needed. Easy and Quick integration Earn as much as 12%. Use one of the following to promote QuarterOF.com Deals. Email A Friend - Use this Link to mail a friend. Your friend will get email from QuarterOFF.com on your behalf. 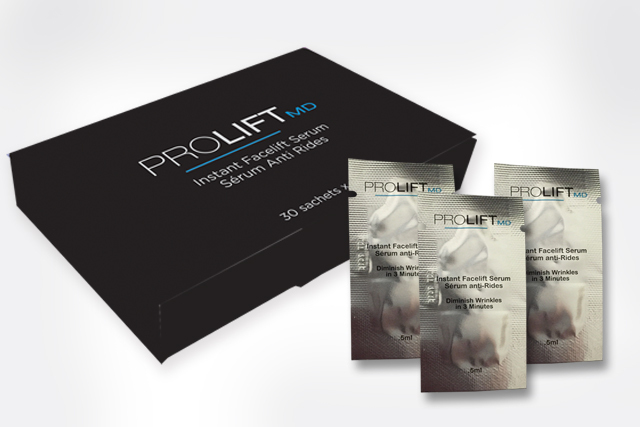 The links in the email will encapsulate your Affiliate ID. Clicking any of the links in the email will direct your friend to QuarterOFF.com which will identify your Affiliate ID to issue you a valid credit. - Click on the Twitter image to tweet. - Click on the facebook image to post on your Facebook Wall. Your Link : Use this link in any other social website, Review, personal email, your website. Download the Script - For your website posting. Please use one of the following for generic QuarterOFF.com Advertisement on your website. Email A Friend - Use this Link to mail your friend(s). Your friend will get email from QuarterOFF.com on your behalf. The links in the email will embed your Affiliate ID. Clicking any of the links in the email will direct your friend to QuarterOFF.com which will identify your Affiliate ID to issue you QuarterOFF credit. Your Link : Use this link in any other social website, Reviews, blogs, personal emails, your website. You can use any of the following scripts in your website to establish QuarterOFF banner in your website. 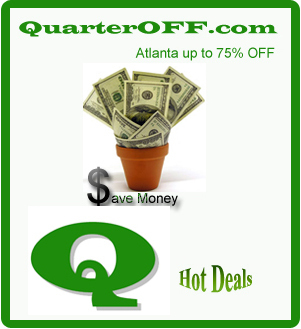 Anyone coming to QuarterOFF.com by clicking these banners will be registered with Affiliate ID.